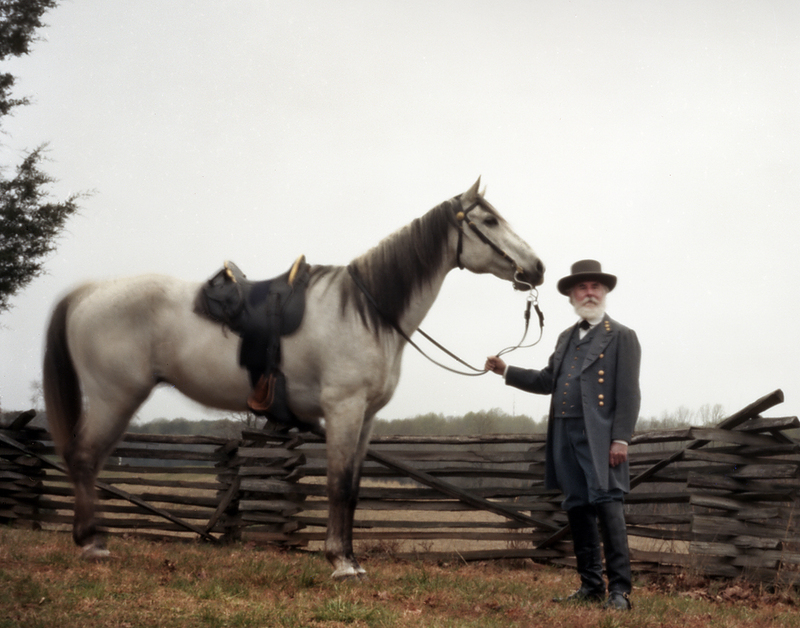 Gen. Robert E. Lee emerged from his bivouac tent on the morning of April 9th 1865 immaculately dressed in a new uniform. Wearing a ceremonial sword at his side Lee alludes to his aide-de-camp Col. Charles Venable that he had better look his best as he would likely be General Grant’s prisoner this day. After a week-long retreat from the entrenchments around Richmond and Petersburg Lee and what was left of the Army of Northern Virginia were now surrounded. 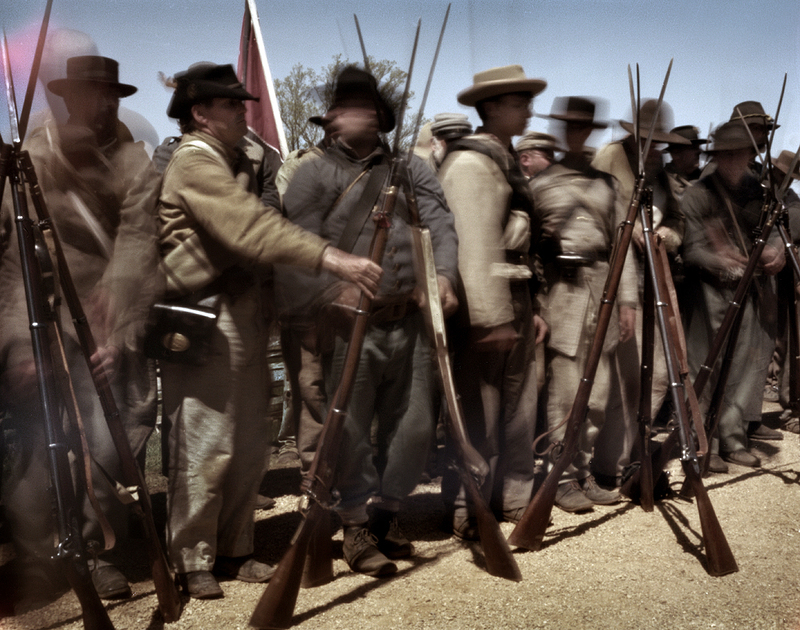 Increasing numbers of Federal troops were closing-in on the beleaguered Rebels at a place called Appomattox Court House. 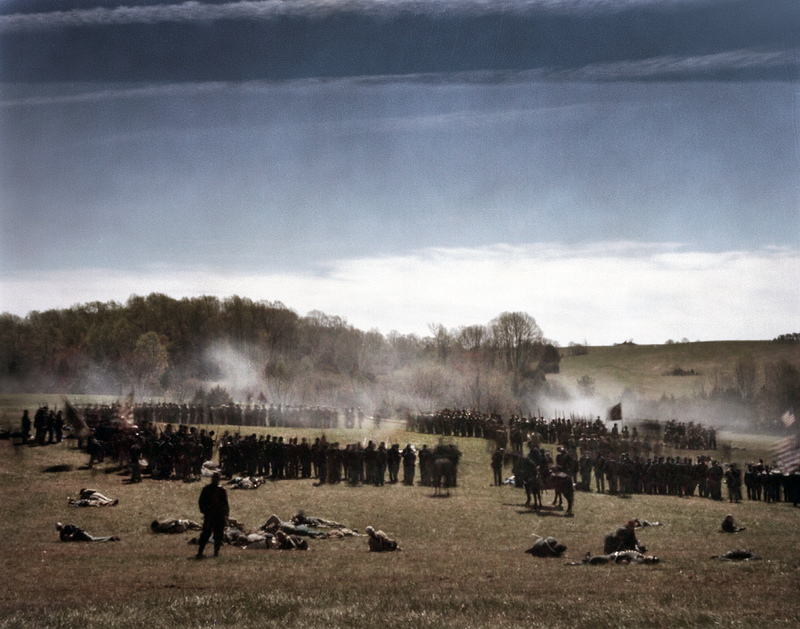 The preceding seven days had been an exhausting series of stubborn rearguard battles followed by all night marches. 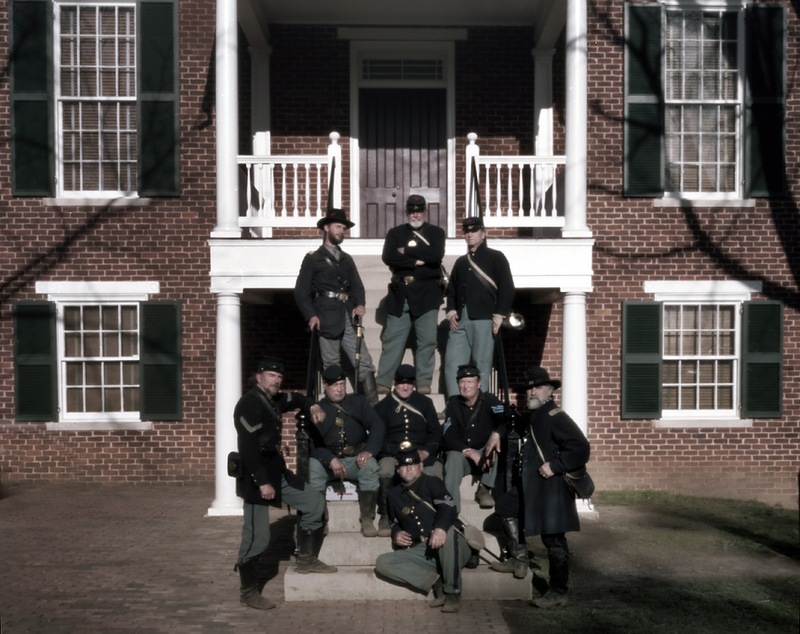 Lee’s starving and bone-tired troops arrived at Appomattox intent on distributing the rations waiting in boxcars at the local train station only to find that the Federals had beat them there. 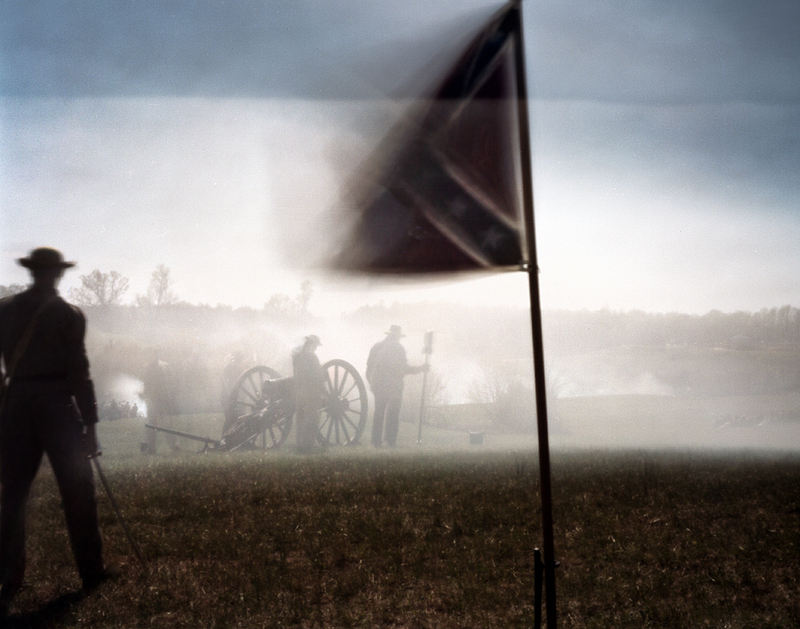 The Battle of Appomattox Station ensued and effectively ended that evening with the supply trains in the hands of Union Cavalry. 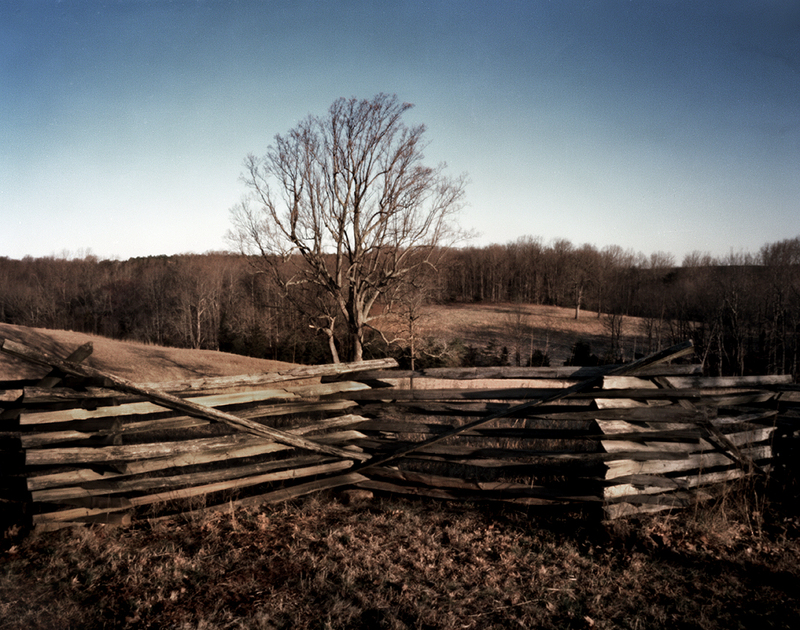 As the first light began to appear on the horizon the next morning Gen. Lee issued his last order-of-battle sending Gen. John B Gordon and what remained of the Army of Northern Virginia down the Lynchburg Stage Road in a final attempt to break out of the Federal cordon. 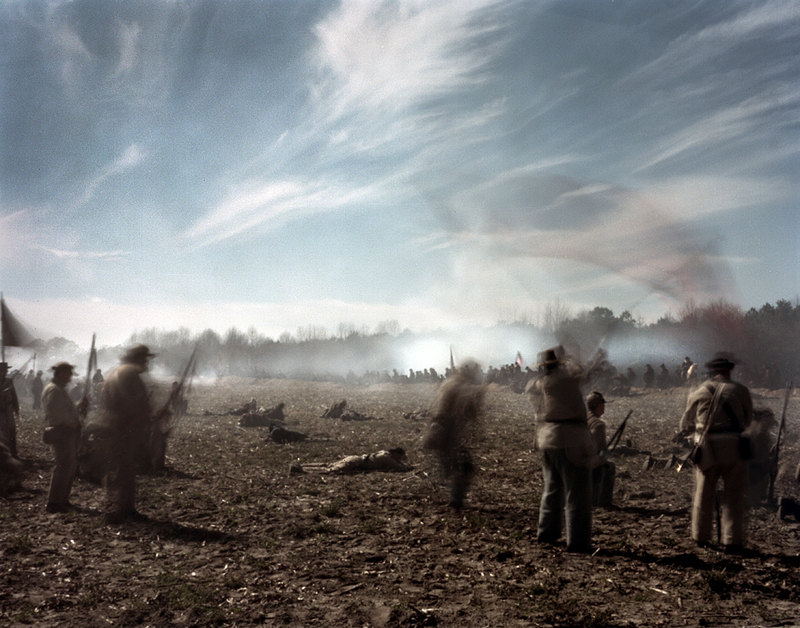 After an initial success the Confederate attack was blunted by the timely arrival of Union Infantry. Marching through the night successive waves of Federal troops arrived on the scene and sealed the fate for the Confederates. The Union Army had endured four long years of set backs and missed opportunities but were now poised to deliver what would likely be a final crushing assault on their long-time foe. At the last moment the two armies were spared that last bloody battle by the appearance of a white flag. 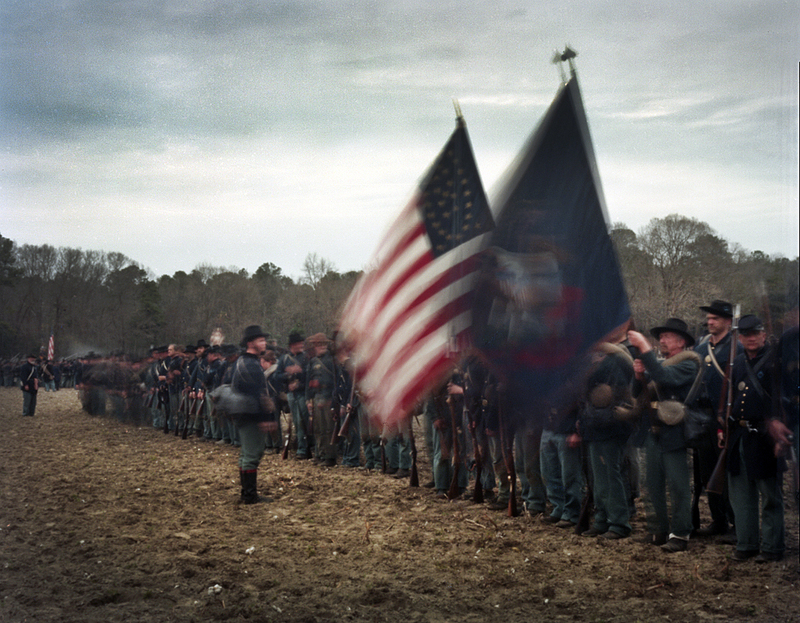 Riding through the Rebel lines came a young Confederate officer bearing a flag of truce. Meeting his Union counterpart at midfield the southerner respectfully asked for a cease in hostilities as it seemed their leaders were at the moment engaged in a conference that would end the war in Virginia. 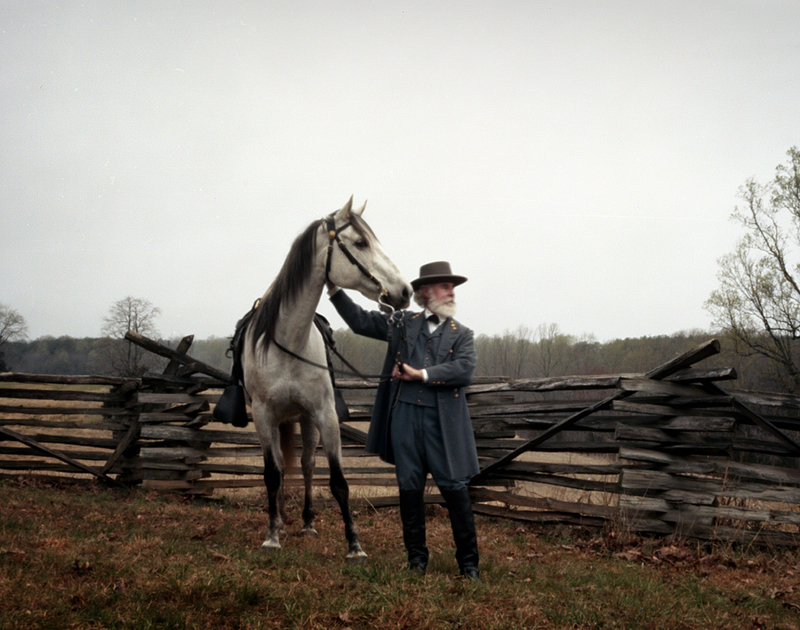 The arrival of a dispatch from Gen. Gordon that morning, “General Lee I have fought my command to a frazzle” confirmed for the Confederate commander a decision he would need to make – one that he had agonized over since the preceding day. Lee’s decision involved surrendering himself and his loyal army to an enemy commander once defined by the moniker “Unconditional Surrender Grant”. 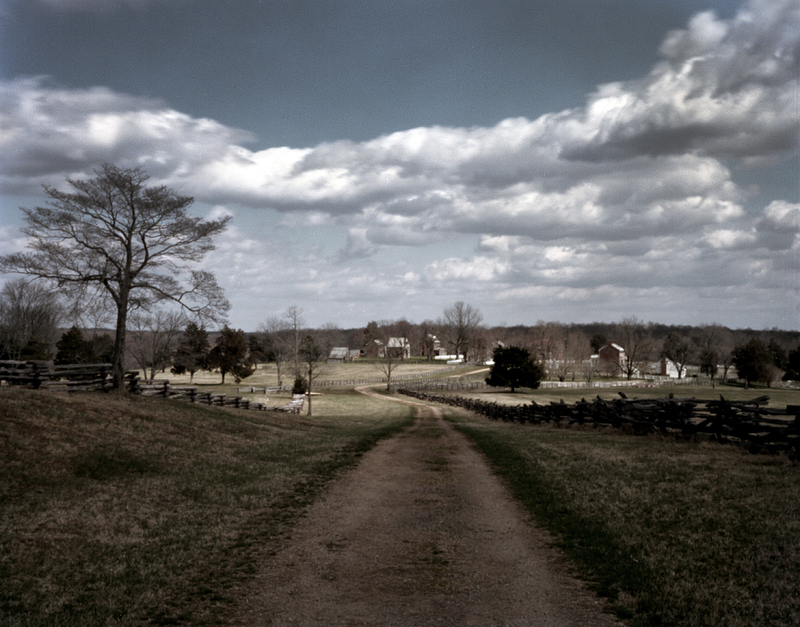 Grant had been traveling in the field in pursuit of Lee ever since the breakthrough at Petersburg. 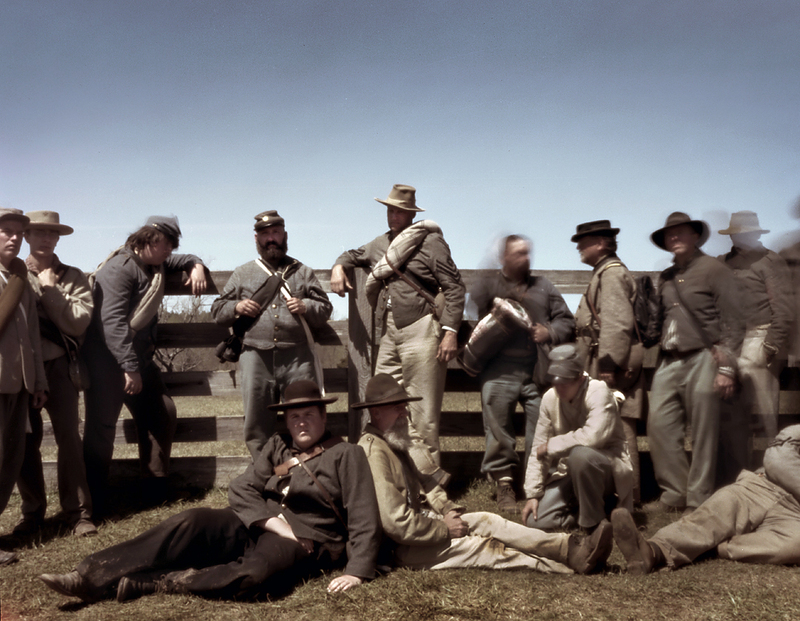 On April 6th Grant began a correspondence with the Rebel General asking that he surrender and “stop the further effusion of bloodshed” between the two armies. 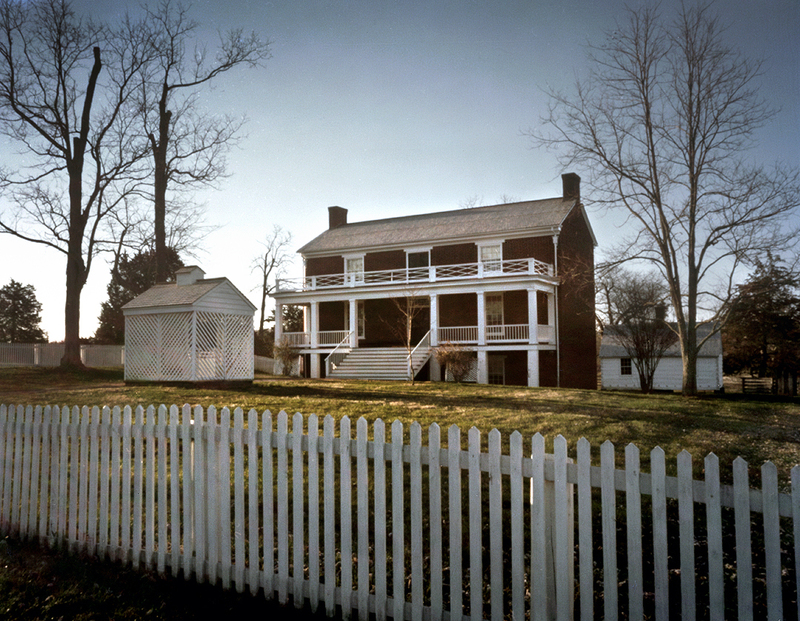 General Grant’s offer to discuss terms at a site of Lee’s choosing would set in motion the closing chapters of the American Civil War. 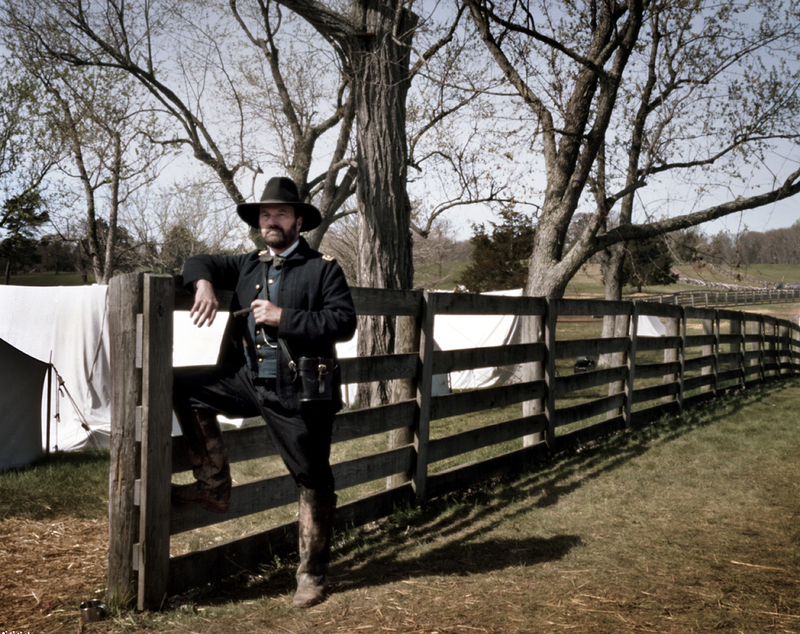 General Grant was suffering from an intense migraine headache and claims to have been immediately cured by the arrival of Lee’s dispatch. 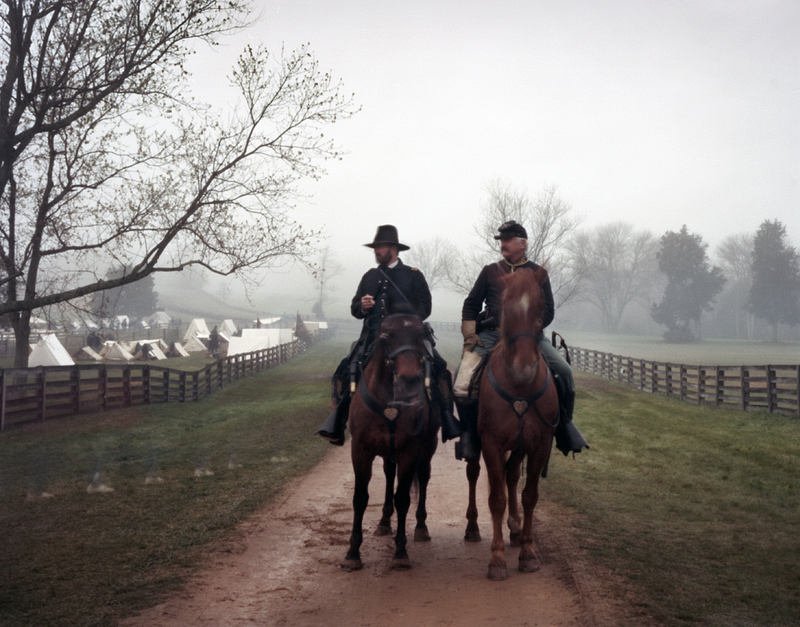 The Union Commander accompanied by an aide wastes no time and immediately rides toward Appomattox Court House. On the Lynchburg Stage Road Grant would encounter Union Gen. Phil Sheridan who directed Grant to the home of local resident Wilber McLean. It seemed a strange coincidence or turn of irony that Mr. McLean’s home had been chosen for the war’s closing ceremony. 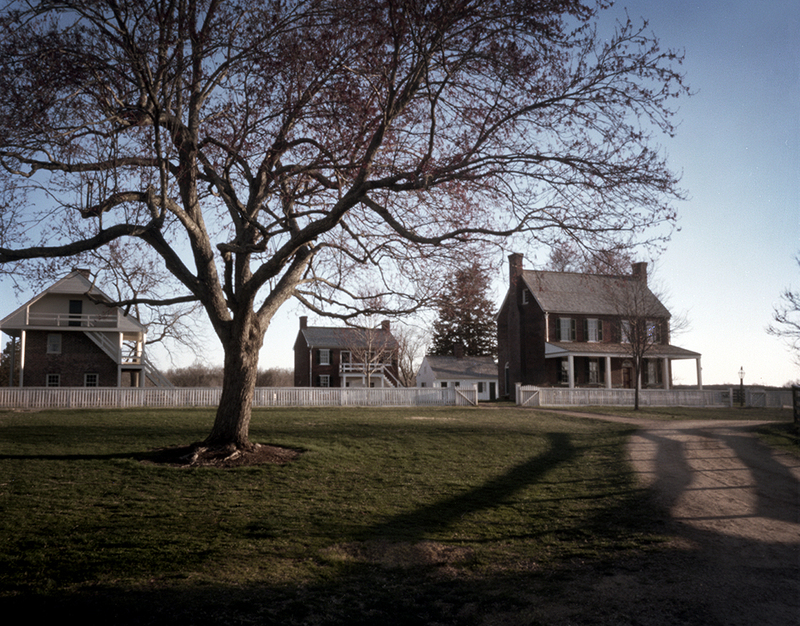 In 1861 Wilber McLean was living in Manassas Virginia when some of the first shots of the Civil War forced him to move his family to Appomattox. McLean hoped to escape the war only to have the final battle in his front yard and the war’s most profound moment occur in his living room. 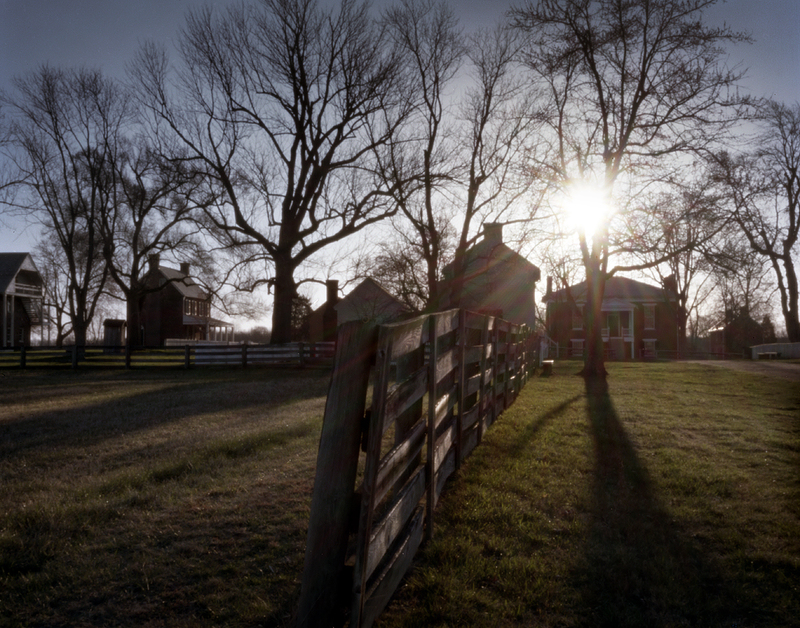 On the afternoon of April 9th 1865 General Robert E. Lee would surrender himself and the Army of Northern Virginia to Ulysses S. Grant in a meeting here that would set the tone and begin the creation of a new United States of America. The terms offered by the Union commander set free the conquered soldiers on the simple promise that they would never again take up arms against the United States. 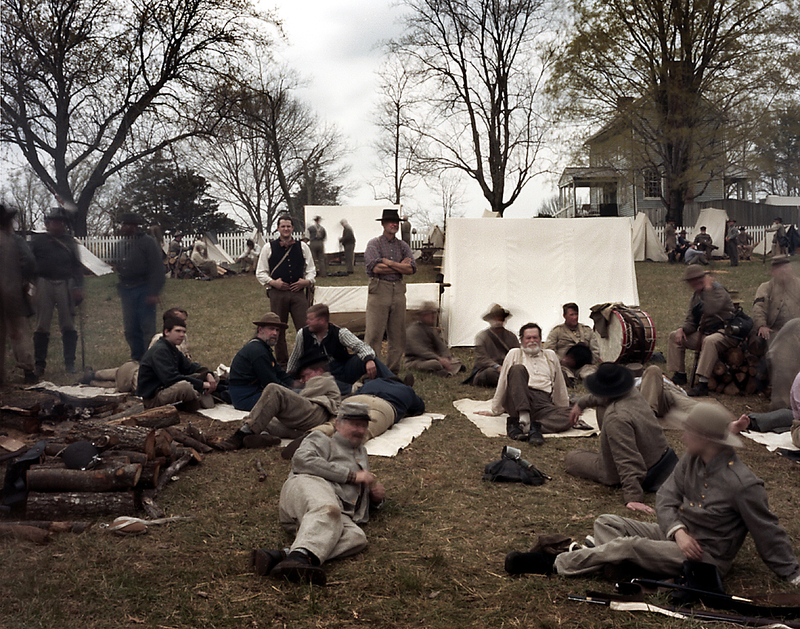 Most importantly at the time Grant’s offer and delivery of 25,000 rations for the starving Confederates “would have a wonderful effect on his army”, Lee promised. 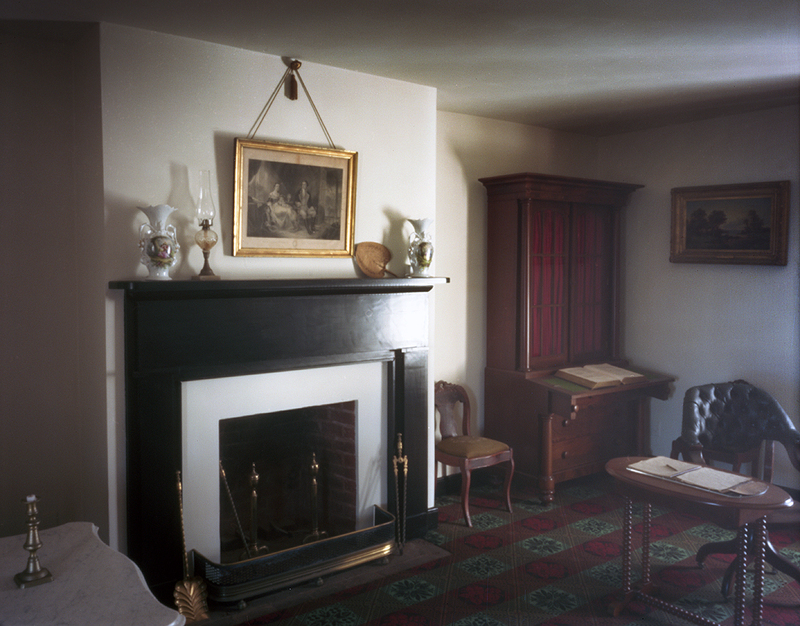 The meeting at the McLean House and the writing of the terms of surrender there have since become legendary. Details like the contrast in the two commanding generals was observed in numerous accounts. General Lee arriving first, immaculately dressed – Grant reaching the McLean’s mud splattered wearing the uniform of a private. These observations might seem trivial to the overall event but give us a perfect and true picture of the two famous generals. Lee of the old guard and Grant the new industrial age warrior. These details were observed by the living historians in 2015. The message in the President’s Inaugural was for Americans of the South as much as it was for the loyal Unionists gathered outside the Capital that morning. The sense of magnanimity contained in the speech would guide his generals in delivering terms to the Confederates designed to bring the country back together. Lincoln wanted no prosecutions of the Confederates after the war. 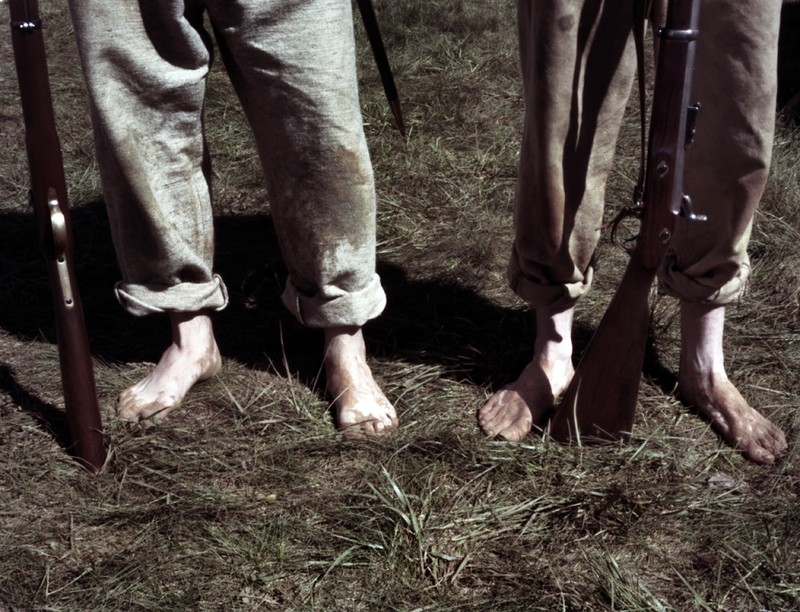 The soldiers were simply to lay down their arms and return home to be good citizens. 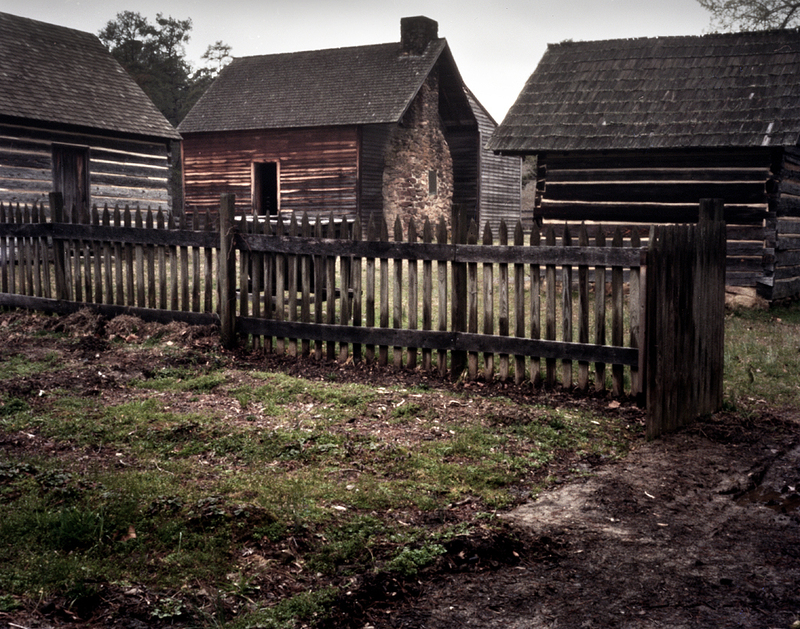 Federal officers set up a printing press at the Clover Hill Tavern across from Appomattox Court House and proceeded to print thirty thousand parole documents to be issued to the former soldiers as their pass to return home. These passes became cherished relics to the Confederate veterans of the war as proof of their service and of being with General Lee in the last days of the Confederacy. 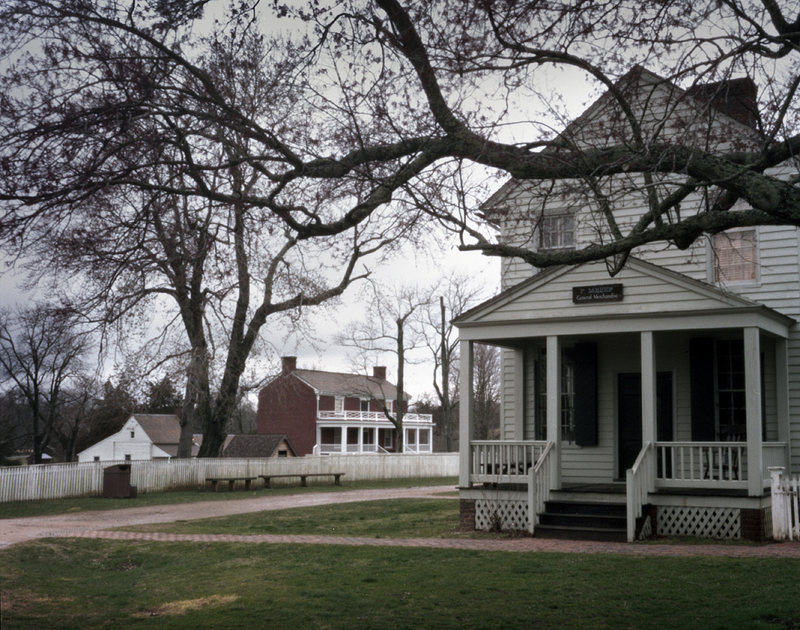 In April 2015 the National Park Service hosted a week-long event commemorating the 150th anniversary of the surrender of the Confederate forces at Appomattox Court House. 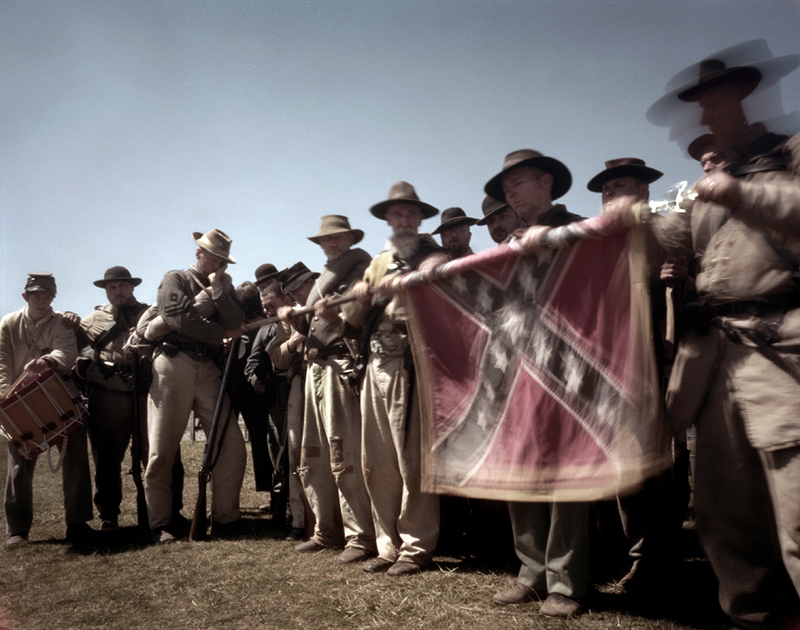 Thousands of Americans attended the ceremonies where reenactors in Confederate Grey stacked their arms and carefully folded their battle flags once again under the respectful eyes of their counterparts in Union Blue. 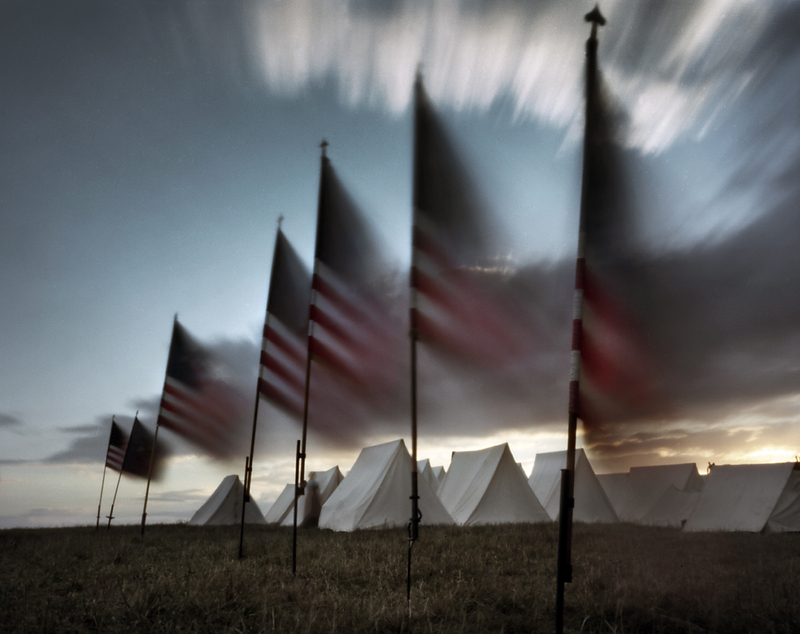 The Park Service made a special effort to invite descendants of Union and Confederate veterans to the sesquicentennial ceremonies. Hundreds were in attendance and were invited to march in their own commemorative parade. Among those attending was Toni Cross of Ohio who had timed her annual family reunion to coincide with the festivities at Appomattox. Ms Cross and her family had much to celebrate at Appomattox. Toni’s great great grandmother was a resident slave at the Isbell House a historic home on the grounds at the National Park. 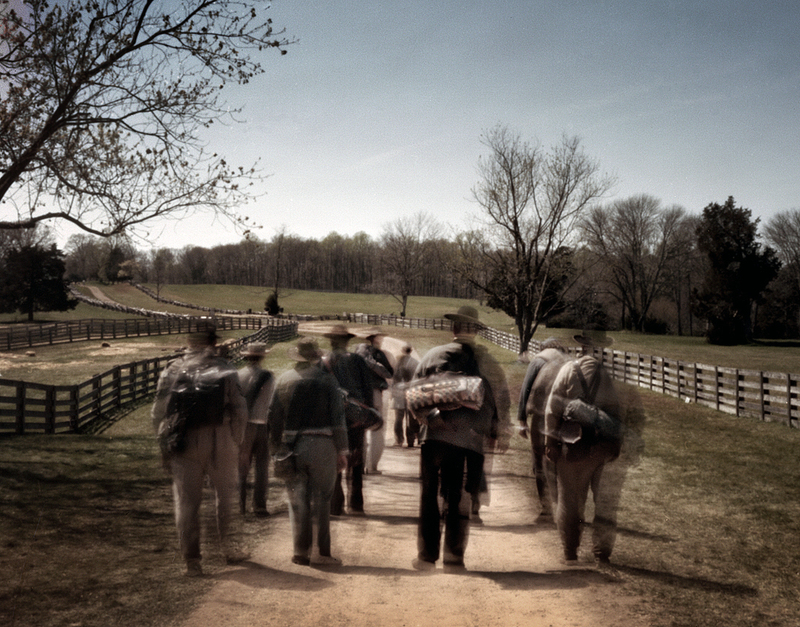 The Confederate surrender at Appomattox Court House was the harbinger of freedom for her descendants. 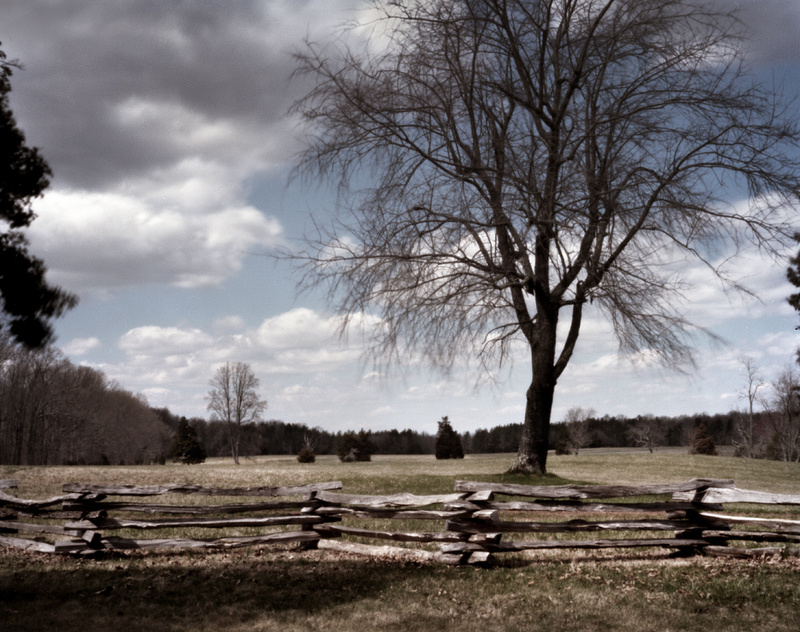 The National Historic Park at Appomattox Court House is a beautifully preserved 19th century landscape. The old Lynchburg Stage Road, the main road through Appomattox in the 1860s, still leads to the old Court House today. Preserved in its original state the dirt road is lined with cross-rail fences and curves its way through the bucolic village. 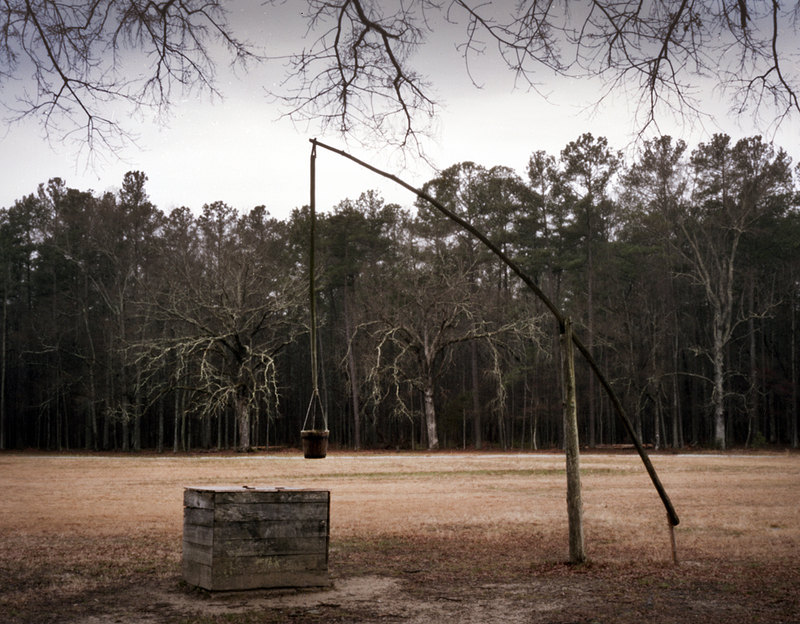 It was along this very road that the last Confederates in Virginia stacked their rifles and in a last heart-wrenching scene folded up and retired their long-fought-for battle flags. Along the road still resides the Wilber McLean House. The modest red-bricked home would become famous for the hour and a half long conference that occurred there on April 9th 1865. So famous in fact that not more than a few minutes after the signing occurred articles from the McLean house began to be appropriated as souvenirs. With tens of thousands of soldiers in the neighborhood in April 1865, each one looking to take a memento home from the war, it’s a wonder the house survived the surrender. 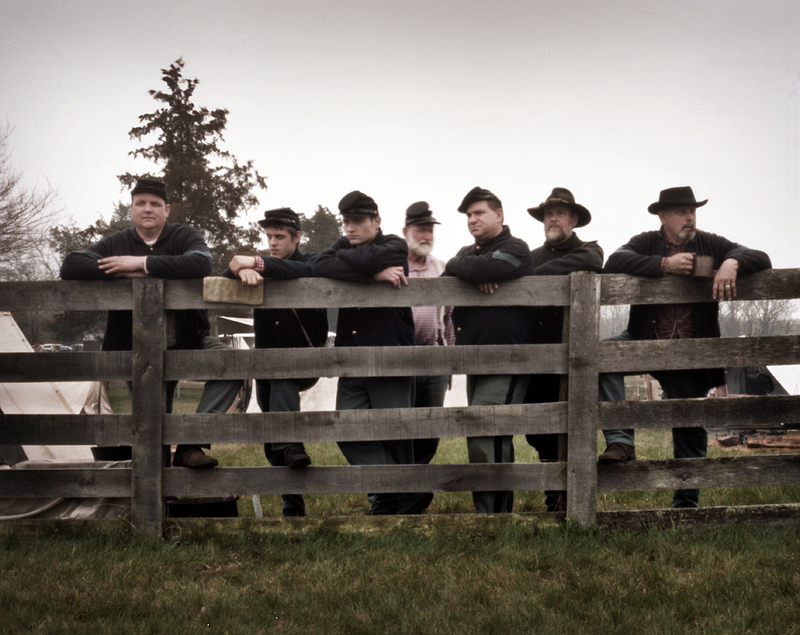 Reenactors came from around the country to volunteer for the Park Service commemoration at Appomattox. Encamped on the historic grounds Union and Confederate living historians would go through the surrender ceremony nearly a dozen times for visiting spectators. 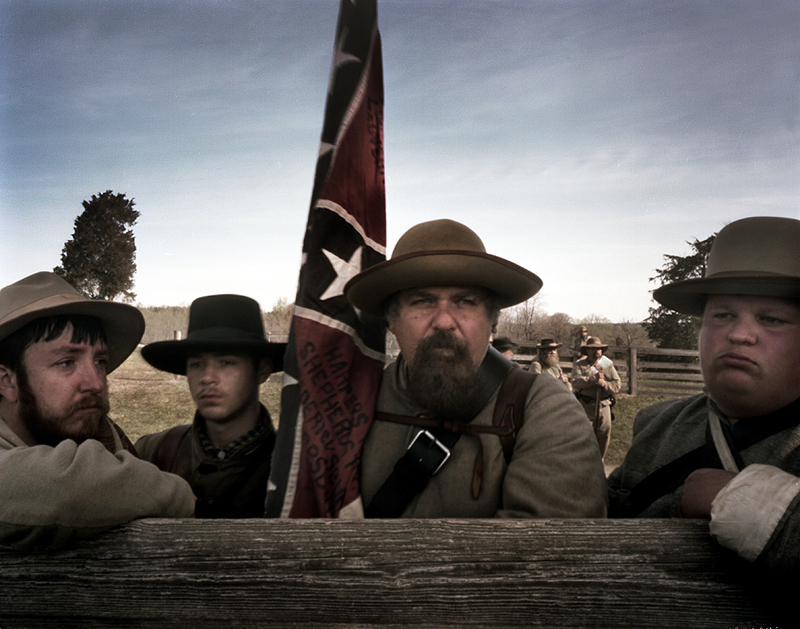 Union reenactors lined the old Lynchburg Stage Road and stood at attention as Confederates marched in and formally stacked their rifles and set down their cartridge boxes in the ceremony. 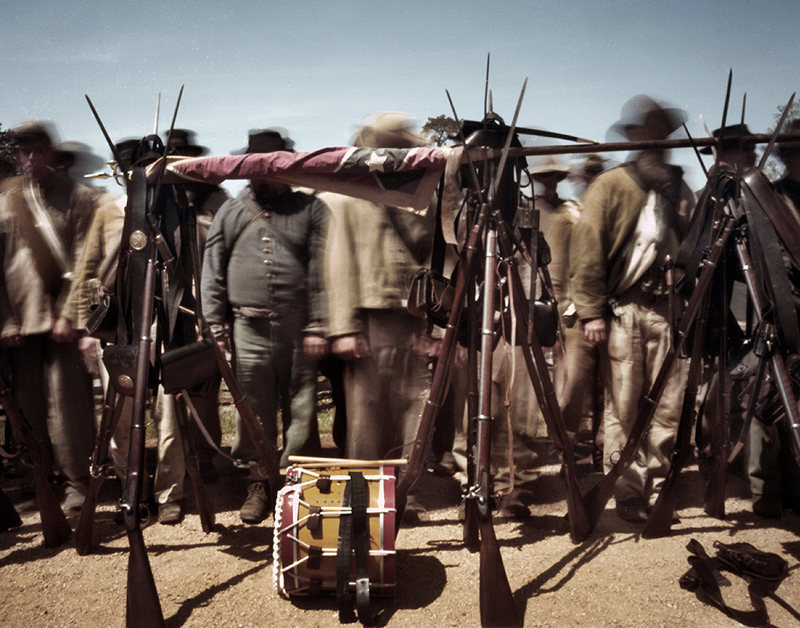 The Rebel reenactors then rolled their battle flags and set them across the stacked rifles and marched away leaving their weapons to be gathered up by their Union hosts. 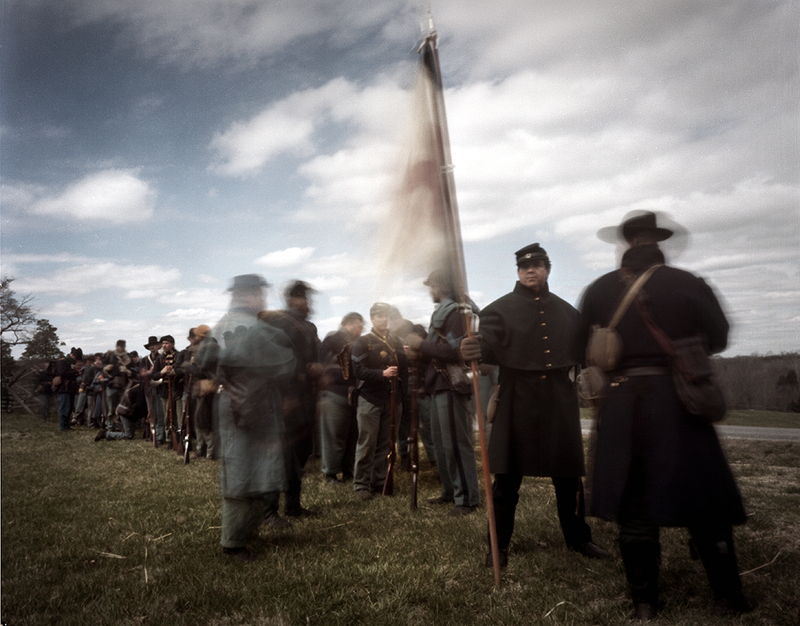 Reenactors in grey could be seen with tears in their eyes as the heart wrenching scene was played out. 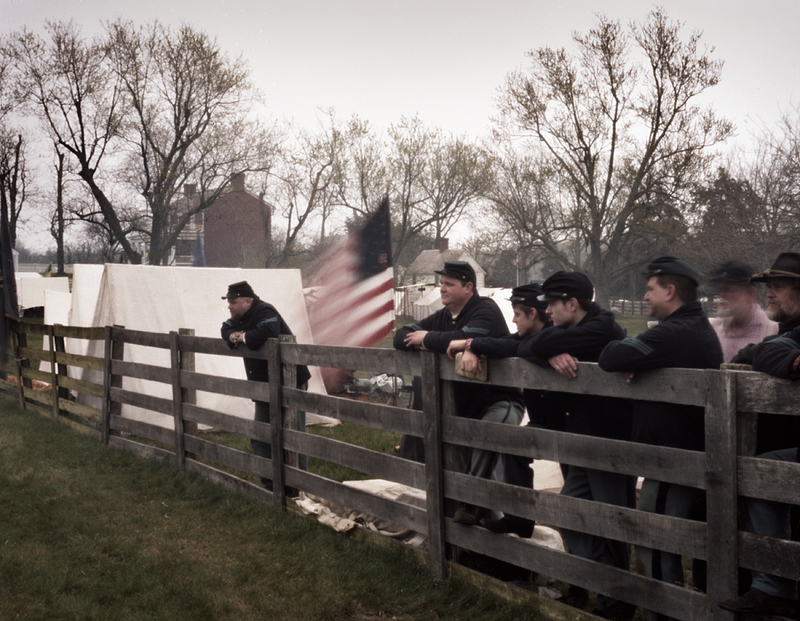 Mirroring the events of 1865 Union reenactors stood at attention during the proceedings in respect to their surrendered foe. Maj. Gen. Joshua Lawrence Chamberlain of Gettysburg fame received the surrender of the Confederate troops and penned a short memoir describing the events at Appomattox that eventful day in 1865. His account of the ceremony has come down through the ages to represent the respect the two armies had garnered after four long years of war. In respect to the Confederate soldiers Grant ordered that not a rifle or cannon to be fired in celebration of the surrender. Although a loyal southerner General Johnston was also a West Point graduate, had come to respect his “enemy” and knew the future of the country was at stake. If the fighting continued the entire Confederacy would be put to the torch and not just the Cause but the entire South would be lost. William Tecumseh Sherman had, or thought he had, all the authority he needed to end the “War between the States” right here in North Carolina. In his discussions with Lincoln aboard the River Queen just a couple of weeks earlier the President had repeatedly expressed to the Union commander that he wanted the Rebel soldiers not only defeated but more importantly “back at their homes and engaged in civil pursuits”. The sentiment in Lincoln’s 2nd inaugural, with malice toward none, would guide the way for Sherman in his surrender terms to the remaining Confederates. On April 18th 1865, outside Durham, North Carolina General Sherman had accepted Johnson invitation and was on his way to meet his Confederate counterpart when he was stopped by a messenger with an urgent dispatch. Upon reading the telegram Sherman tells the messenger to keep the contents of the dispatch under wraps until he returns from his meeting with Johnson. 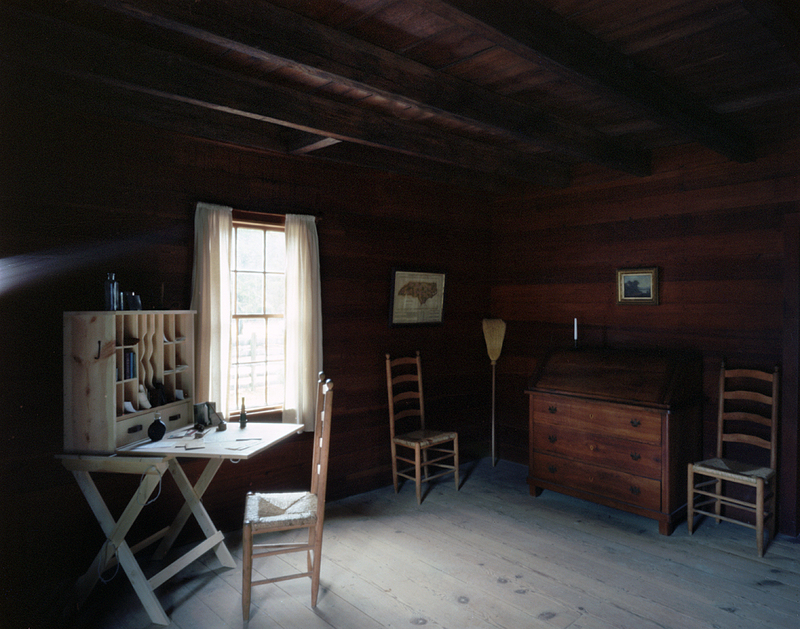 The messenger had brought the first news, now three days old, of the assassination of President Abraham Lincoln. 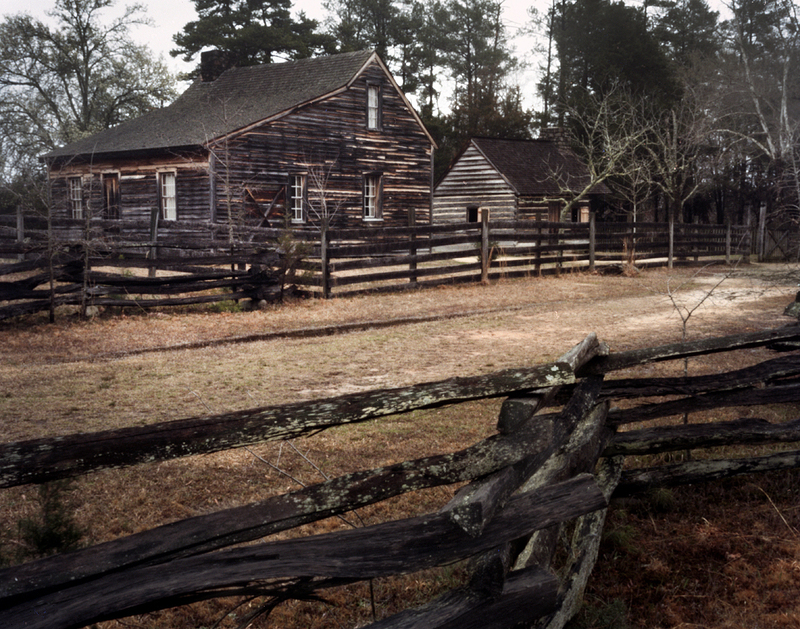 Arriving at the agreed point between the lines Johnston and Sherman retire to a small farm, the Bennett House, for some privacy. Upon cordial greetings between the commanders, Sherman hands Johnston the dispatch from Washington bringing news of the President’s assassination. Sherman records that Johnston was visibly upset, beads of sweat forming on his brow, as he contemplated the tragedy and what it might mean for him and his troops. The news was “the greatest possible calamity to the South”, Johnson feared. Sherman reassured the Confederate commander that Lincoln wanted nothing more than for the Rebel armies to lay down their weapons and go home. The Union commander, seeing an opportunity to finish the business altogether, suggests writing the official terms to include not only Johnson’s troops but the surrender of all the remaining Confederate armies in the field. General Johnston agrees and with his signature the last large Rebel army left in the South surrendered. Sherman triumphantly sends a dispatch to Washington telling of the surrender and his terms – only to learn that he has been reprimanded. It seemed to some in Washington, namely Secretary of War Edwin Stanton, that the Union commander had overstepped his bounds in the negotiations. The spirit of forgiveness Lincoln had professed toward the defeated Confederates had perished along with the President. Hysteria in Washington had followed in the wake of Lincoln’s death and the attempted assassination of his cabinet. Vice President Andrew Johnson had been swore-in as the new President and the mood in Washington was not one of forgiveness for the Confederacy but one of vengeance against the South. Sherman’s terms to Joe Johnston would be rescinded and reconsidered. 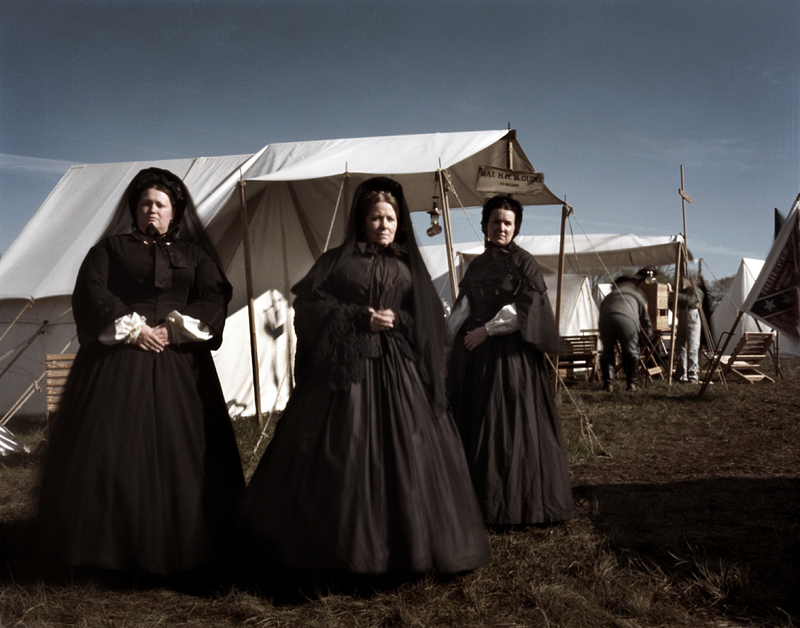 This would be ironed out five days later after a visit from General Grant. 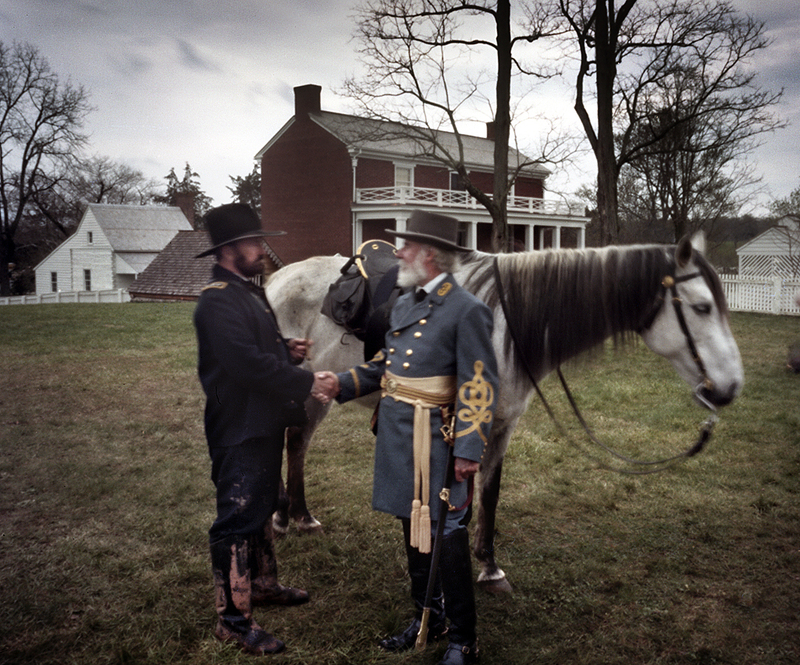 Sherman and Johnston meet one last time and the surrender is officially signed on April 26th 1865. The Civil War for all intents and purposes was over and Sherman in the next month would march his victorious soldiers across Virginia on their way to Washington for a planned Grand Review of the Armies. Sherman’s troops had miraculously marched thousands of roundabout miles since leaving Chattanooga a year ago. As they marched toward Washington, like many a time along that journey, the soldiers had that familiar bounce in their step….but this time it was because they were finally going home. On May 10th 1865 Confederate President Jefferson Davis and his entourage where finally captured by Union Cavalry outside Irwinville, Georgia. Two days later the last skirmish in the Civil War took place in Texas at the Battle of Palmito Ranch – ending ironically…with a Confederate victory. Over the next one hundred and fifty years Americans would continue to debate the issues and causes of the American Civil War. It appears that many of the issues surrounding the most brutal war in our history have still not been fully reconciled. 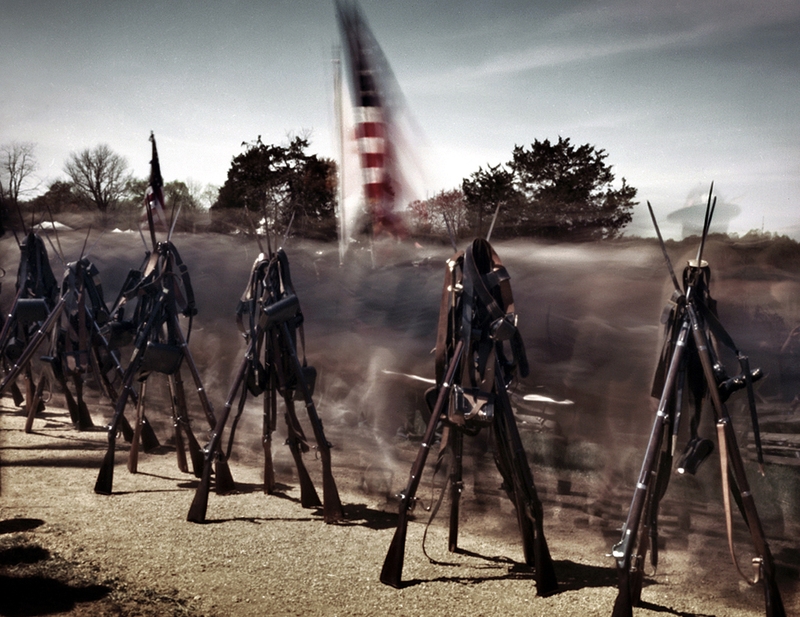 This is what I’ve come to believe after four years of traveling through America’s, still existing, Civil War Landscape. Americans I’ve encountered in my travels seem to concur. One hundred and fifty years on the unresolved questions brought forth by the war continue to echo deeply in the American consciousness. Further discussion of the Civil War Sesquicentennial and the aftermath of the Civil War will be offered in the final chapter of this project. 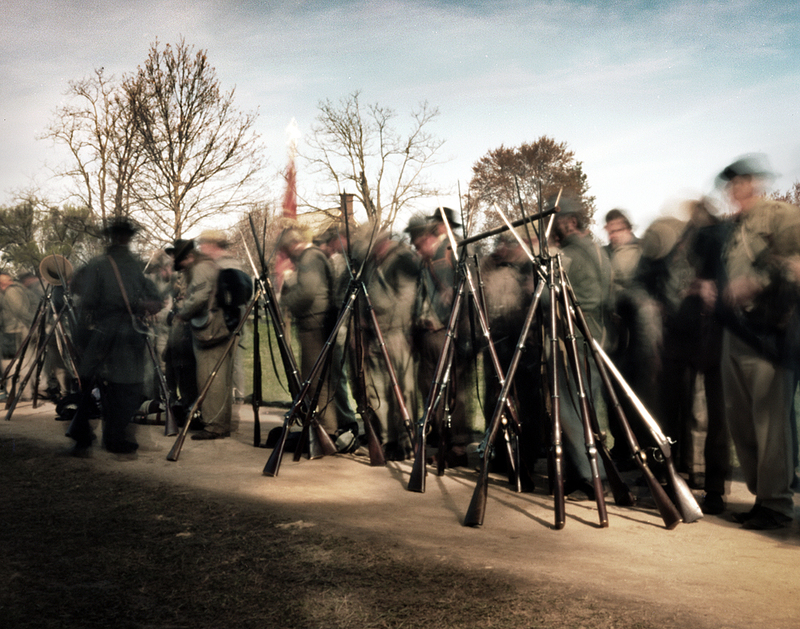 The Civil War 150 Pinhole Project will be coming to a close next month when reenactors from around the country gather in Washington DC to commemorate the Grand Review. Reenacting the historic parade that occurred in 1865 living historians dressed as Union soldiers will march in regimental columns up Pennsylvania Avenue toward the Capital and past a reviewing stand of visiting dignitaries. 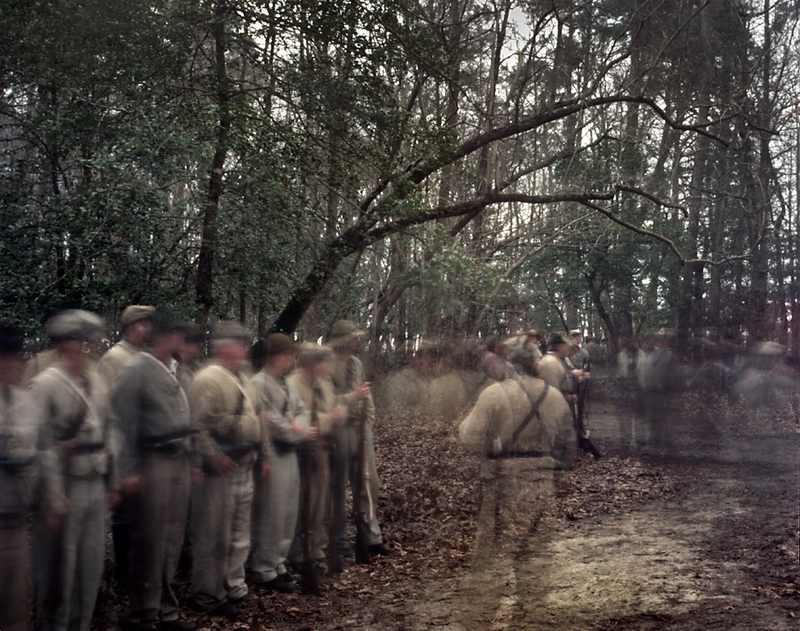 The event will be a fitting closure to the Sesquicentennial and the Civil War Pinhole Project.